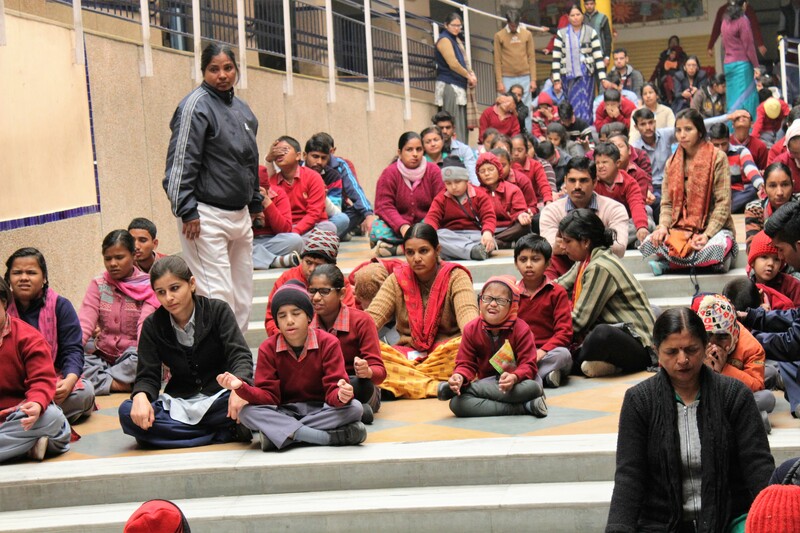 This is a wonderful, positive project for approximately 200 special needs children with autism, cerebral palsy, acquired disabilities, and, to a lesser extent, deafness and blindness. The school building is beautifully designed. 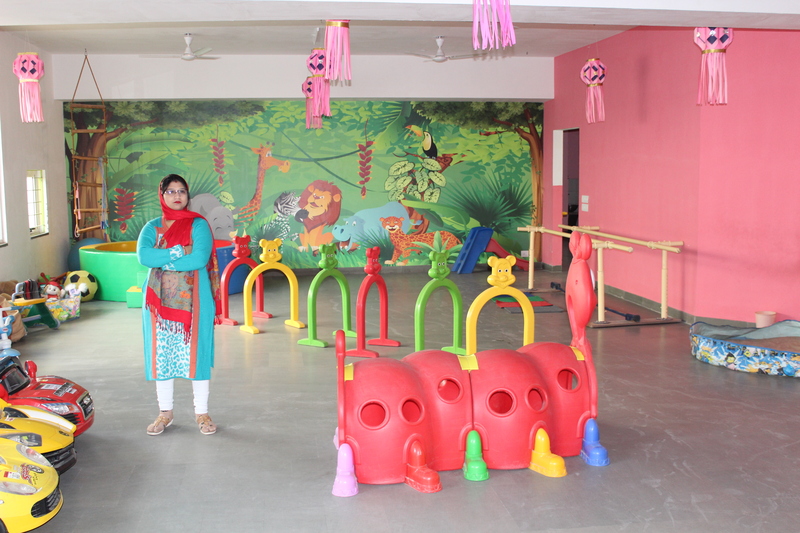 It is colourful and spacious with plenty of open space, and entirely barrier-free and wheelchair-friendly. Without this project, most of the children would be left at home for many hours at a time while their parents went out to work. 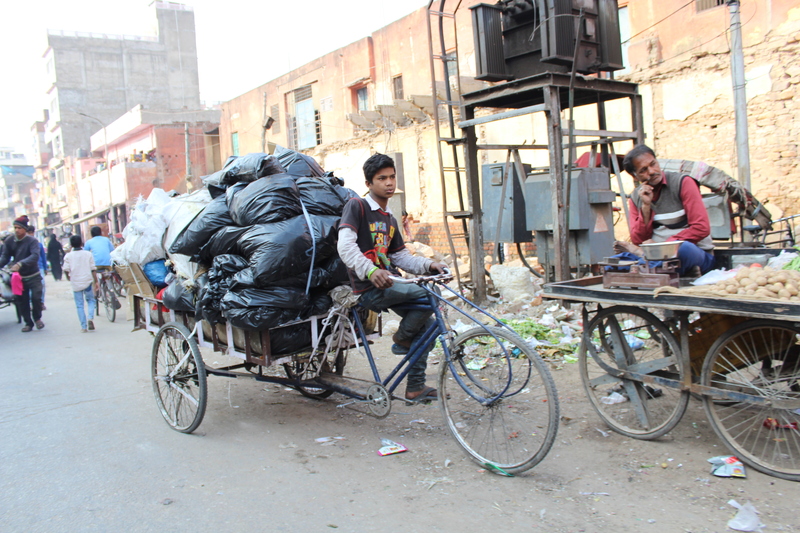 Disability rates are nearly 3% across India, but projects such as this are unusual. Most mornings begin with a collective physical activity followed by yoga. The children are then divided into small-sized ability groups for their lessons. Each child has an individual learning programme. 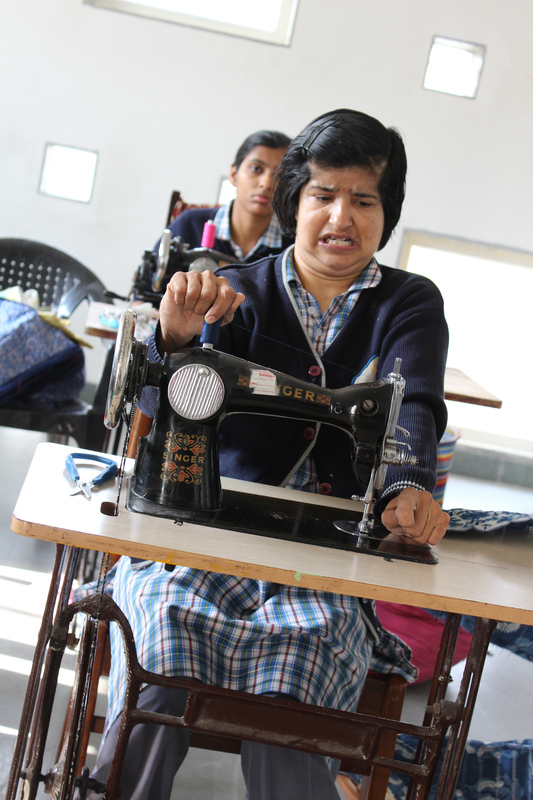 In addition to the normal school subjects they study life skills such as money handling and reading (both Hindi and English) so they can live independently. Many of them are also taught vocational skills such as art, craft, textiles, printing, cooking and basic office work. 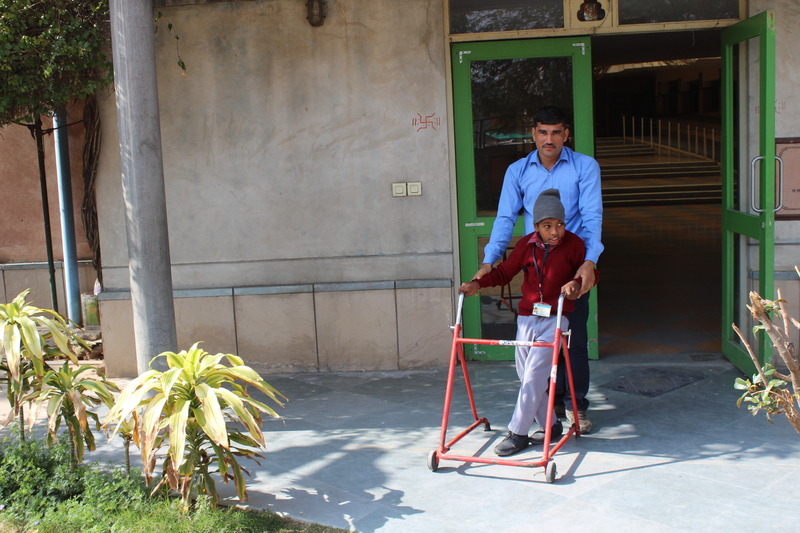 Within the school there are specialised areas for physiotherapy, occupational therapy and speech therapy. Volunteers with skills in these areas would be warmly welcomed. 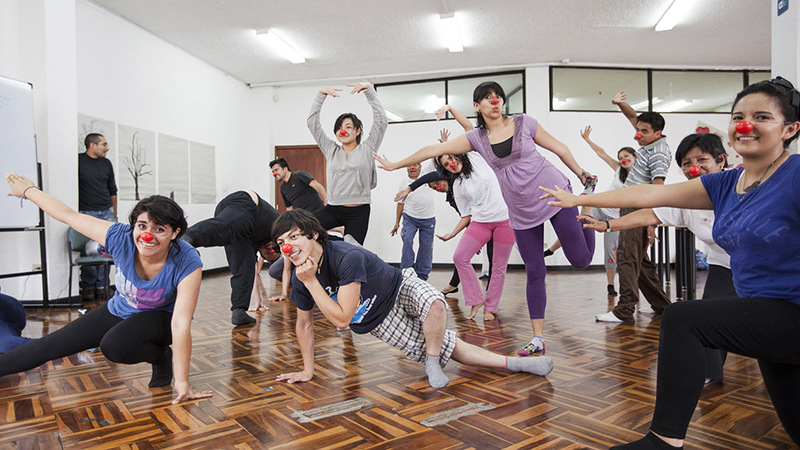 In the past children have participated in theatre and drama workshops. 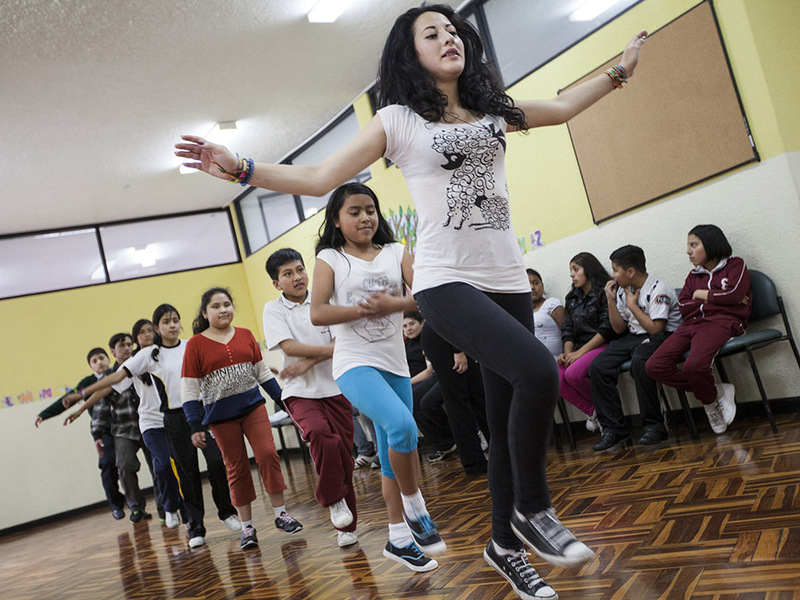 In addition to the main painting project the school director would also like volunteers with dance, drama and/or music skills to work with as many children as possible over a period of a few weeks with the intention of putting on a performance for parents and the numerous trustees. The lower floor of this wonderful building is a large, shaded play area surrounded by bland concrete walls. We need volunteer artists to create huge murals on what amounts to one of the biggest canvases imaginable. Volunteers would plan the mural and the children would be involved with as much of the work as possible. The sense of belonging that they would obtain from this input would be important. Depending on their dexterity it is hoped that they would be able to make a significant contribution, supervised constantly by volunteers. The second project would be working alongside the occupational therapists to create a sensory, textured wall. This would be of particular benefit to the blind children. Materials for this can be obtained locally. 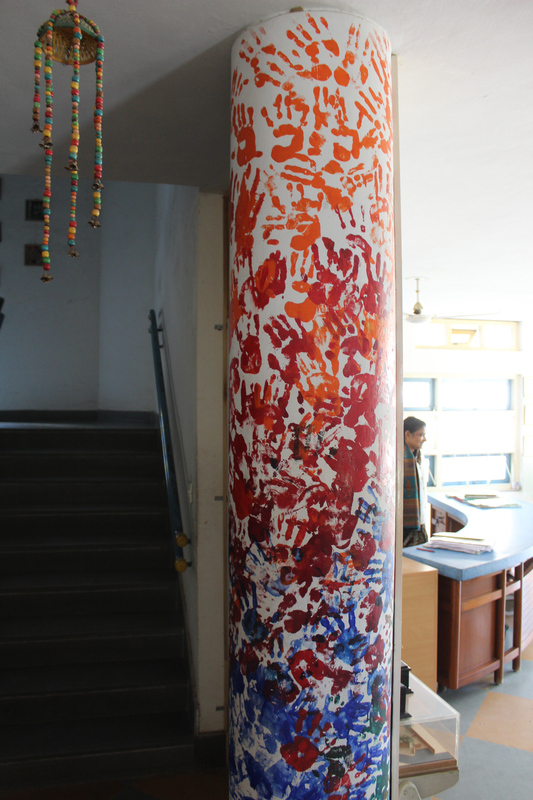 All of our art projects in Jaipur benefit from the use of a well-equipped studio provided by the Clark Amer Hotel. 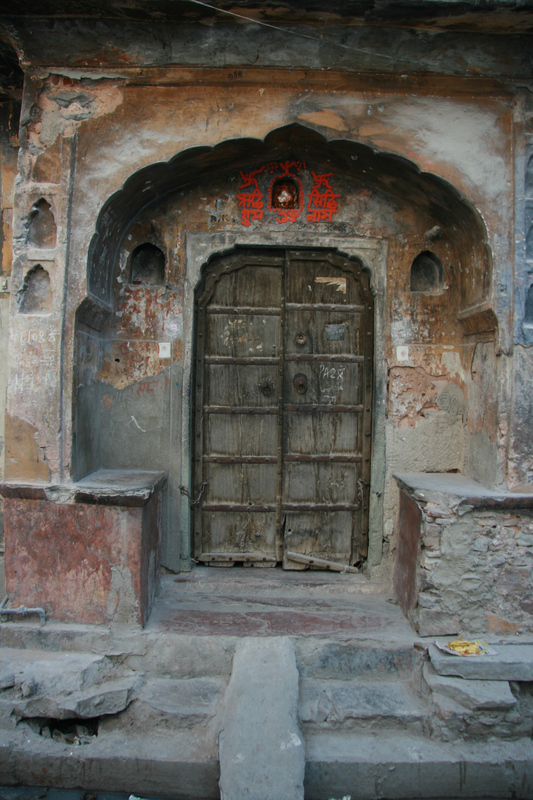 In addition to equipment, this provides a good meeting place for fellow artists; ideas can be exchanged and guidance offered to volunteers who are unlikely to know their way around Jaipur. July and August are prohibitively hot and coincide with the monsoon rains which have quietened down by September. The ideal time to participate in the project would be between October and May, for a minimum of two weeks.